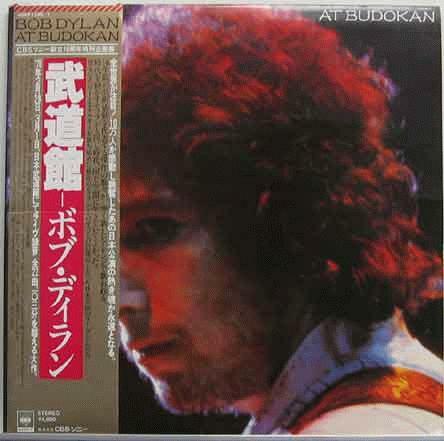 Original Japanese pressing with OBI, insert and poster. Very rare! Cover has very slight shelf wear.